Patti Maguire Armstrong: Homeless Dogs and Birth Defects –Beware! “Would you like to donate a toy to a homeless dog?” I was at Pet Smart buying kitten food for my daughter’s kitten. “No thank you,” I answered then completed my transaction. I stepped aside and began putting on hat and gloves to go outside. “Would you like to donate a toy to a homeless dog?” the cashier asked the next customer. I looked into the basket of thin plastic squeaky toys in Christmas figures such as Santa and penguins. Christmas was a month ago. Even in December they were likely slow sellers. I have a pug mix that shreds such toys in minutes. Most dogs that end up in shelters could swallow them whole. If the requested donation was for homeless people, I might have been persuaded. Or not. It’s not uncommon to ask customers to donate to a charity and some are far more worthy than crummy toys for dogs. Americans have a lot of disposable wealth, so why not encourage them to donate to good causes as long as their wallets are out? People should donate more, but the question is, to which charities? Before agreeing to hand over an extra dollar be sure you know where it is going. Last year, a cashier asked me if I wanted to give a dollar to the March of Dimes. I pondered the question. 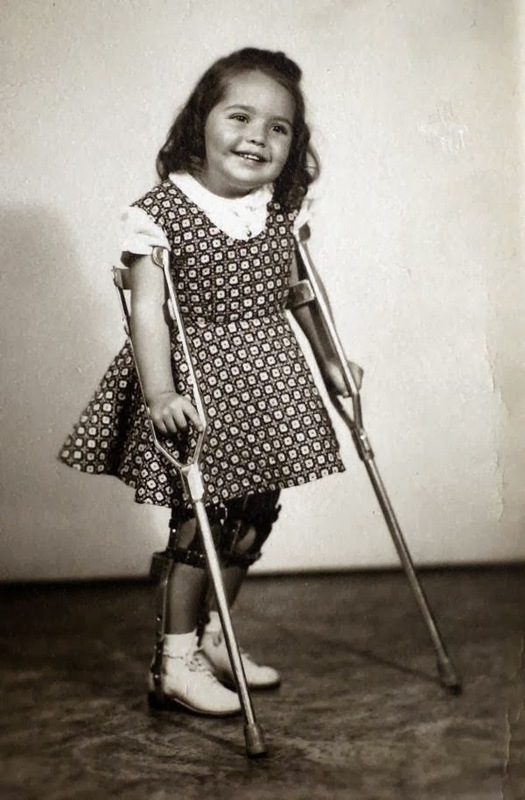 A vague memory came to me of a March of Dimes poster with a smiling girl using a walker. “Help Prevent Birth Defects,” it said under her picture. Birth defects? I considered the culture’s current mode of reducing birth defects—abortion. “Does March of Dimes support abortion?” I asked the cashier. “Oh, I don’t know,” she answered. “I think I’ll look into it before donating anything,” I said. When I got home, I found an article on the Life Issues Institute website about the March of Dimes. Sadly, I learned that although pro-lifers have boycotted them since the Seventies, many, like myself, are not aware for their anti-life activities. Their emphasis on pre-natal testing for birth defects often leads to abortion. They have close ties to the eugenics movement and support experimenting on babies in the womb and tissue from aborted babies. They also give grants to Planned Parenthood whose main service is abortions. I would sooner buy a whole basket of dog toys before donating a single penny to the March of Dimes. So let the buyer beware when asked for a donation. Better yet, speak up. If I’m ever asked to donate to the March of Dimes again, not only will I let the cashier know why I won’t support it, I will also let the storeowner know. After all, they started the conversation. For more inspiration, check out Big Hearted: Inspiring Stories From Everyday Families uplifting and dramatic stories on love and life. Children's books, Dear God, I Don't Get It and Dear God, You Can't Be Serious are fiction that present faith through fun and exciting stories. Follow Patti at Twitter and like her Facebook pages at Dear God Books, Big Hearted Families.